Fruit bats are some of the most popular bats in the world– they are furry, cute mammals. Fruit bats are some of the most popular bats in the world– they are furry, cute mammals. Fruit bats do tend to feed from flowers, taking a cue from the butterfly and eating the sweet nectar out of the flowers, but generally speaking a fruit bat will stick to just fruit. 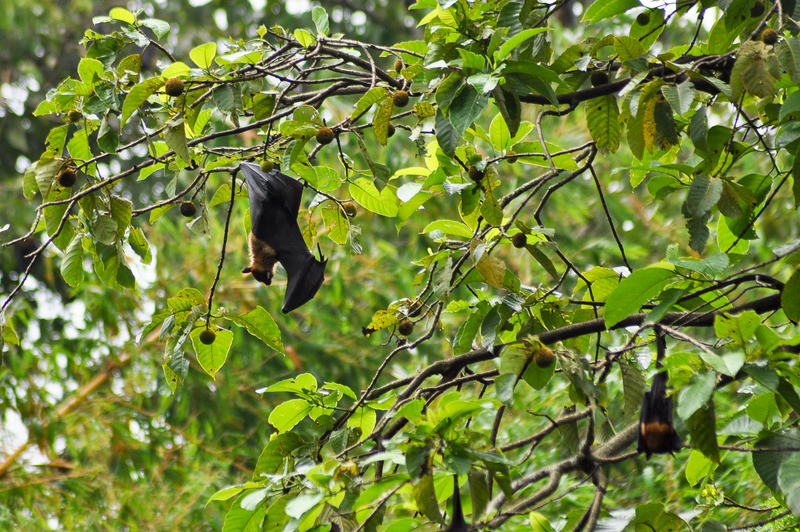 Fruit bats can be found anywhere in the world! Although, they mostly like to stay in the tropical areas because not only do the tropics have an abundance of fruit, but also they have the heat.